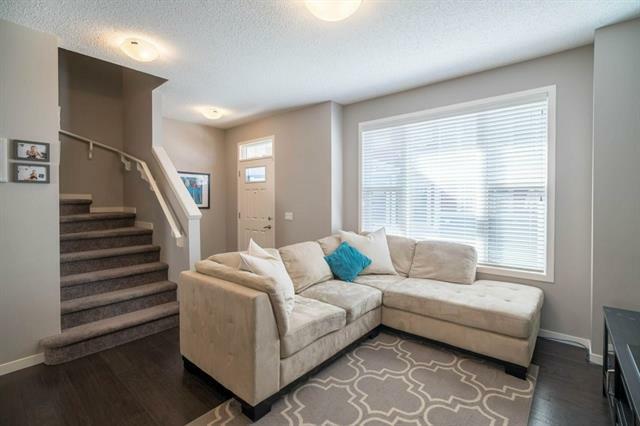 This beautifully upgraded three bedroom, 2 1/2 bath townhome has over 1300 sqft of total living space and a good size double garage. 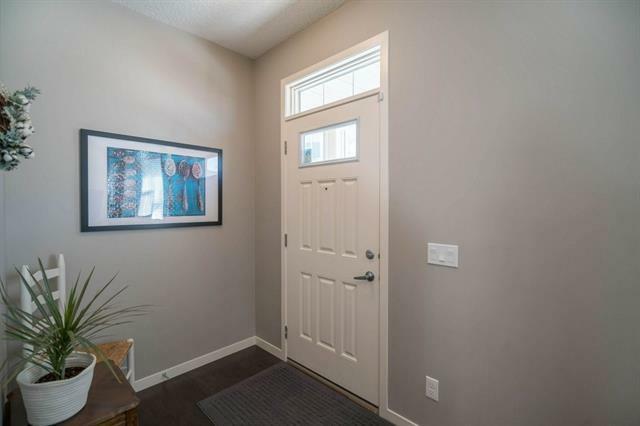 This quiet location in the interior of the complex has an inviting courtyard area just outside the front door. 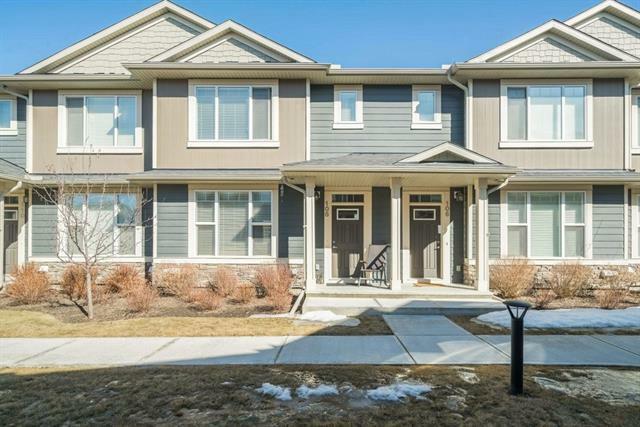 The open floor plan features 9ft ceilings, granite counter tops, engineered hardwood throughout main floor, stainless steel appliances, Hunter Douglas blinds, tankless water heater, HRV system and large balcony with BBQ gas line hook up. 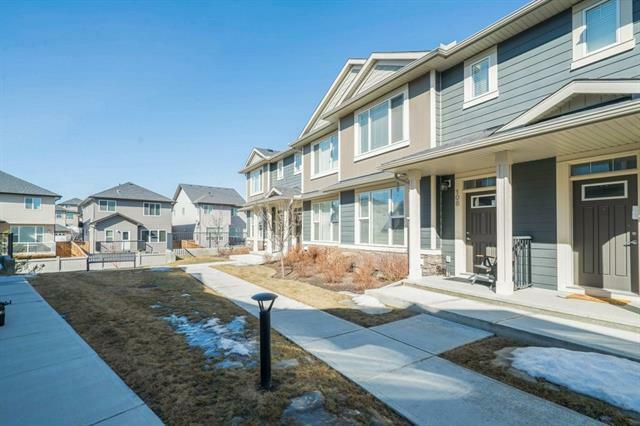 This complex is ideally located close to parks, shopping and quick access to Stoney Trail.